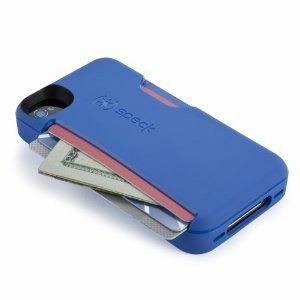 Speck Products SmartFlex Card: fits your iPhone 4/4s. It lets you carry up to 3 cards. The case is lightweight and has a cool thumb release to give you easy access to your cards. 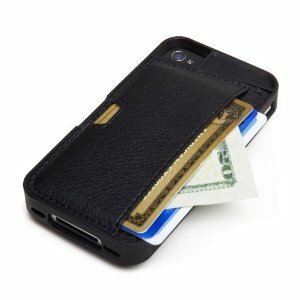 iPhone Wallet Card Case: another case that fits 3 cards as well as your phone. It also can hold your cash. Pop! 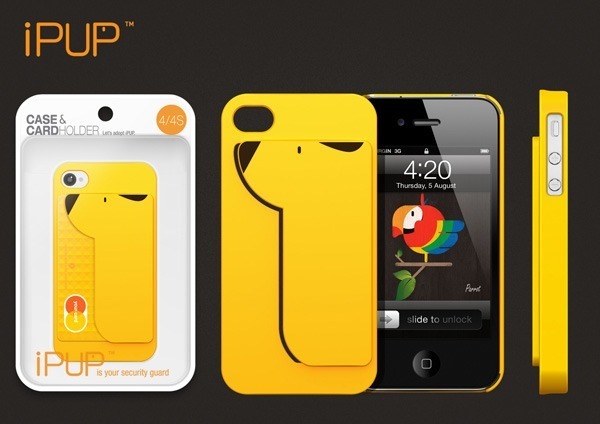 ID Case: designed specifically for the iPhone 5. This case can hold up to 2 credit card-sized items. 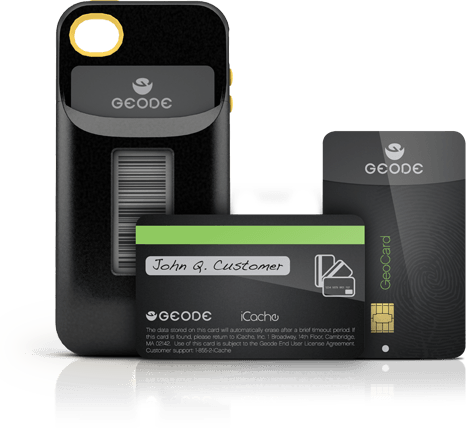 iCache Geode: the Geode mobile wallet lets you carry your credit cards and membership documents with your iPhone in a secure fashion. 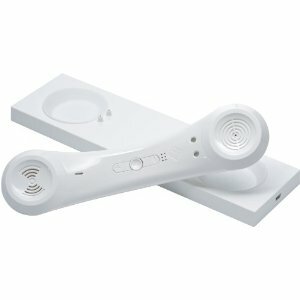 iPUP Case for iPhone: lets you carry your ID, credit cards, and everything in between without having to worry about damaging your card’s security strip. 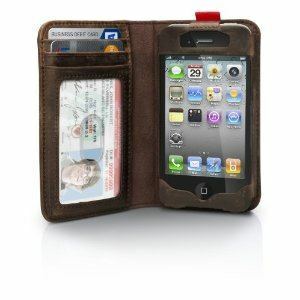 Twelve South BookBook for iPhone 4/4S: an elegant case for your phone that has space for your ID, cards, and cash. 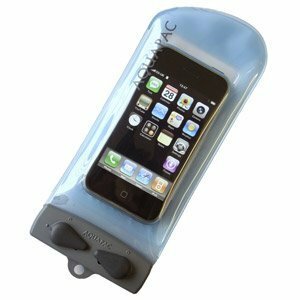 It is not only stylish but protects your gadget too. 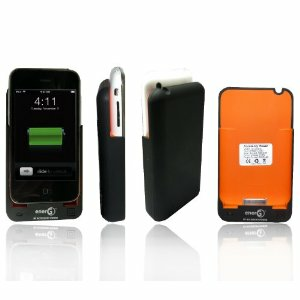 Most of these cases work for the iPhone 4S. 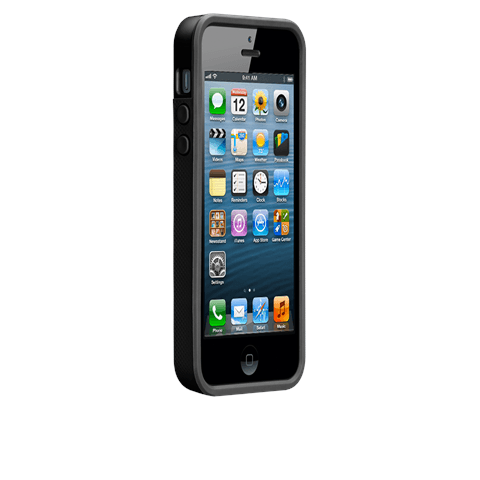 But we will be covering more iPhone 5 credit card cases as they are released. iPhone Jailbreak Guru Comex Out at Apple, Black iOS Devices Dominate?